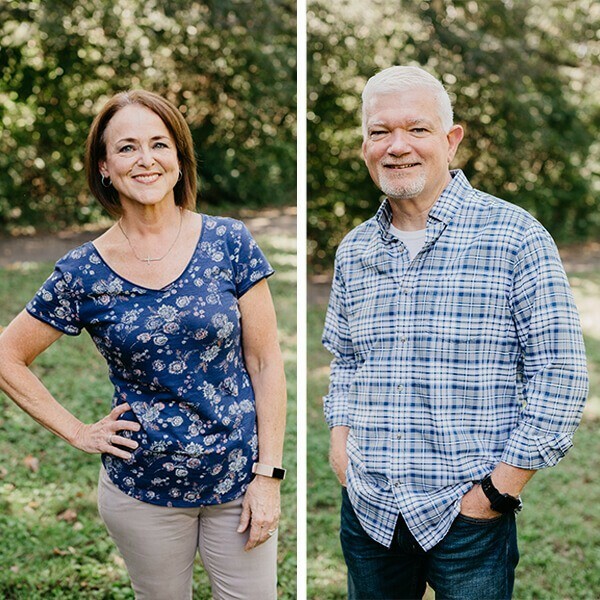 Kentucky natives Jon and Dorothy were six figures in debt and hadn’t saved one red cent for retirement when they heard about a new class available at their church, Asbury United Methodist in Madison, Ala. The class was Financial Peace University. The first time Jon and Dorothy sat down and added up all their debt, they were shocked. Jon and Dorothy were $115,000 in debt, not including their mortgage. Jon had just retired from the military when they joined FPU, and the change in income was the jolt the couple needed to get serious about finances. 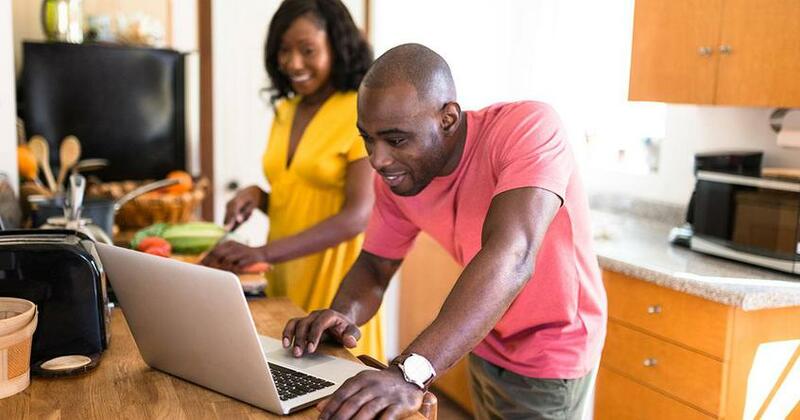 FPU taught them that despite having a healthy military retirement, undisciplined spending habits would have spiraled them even deeper into debt. With no savings other than Jon’s military retirement and two kids heading to college, the couple immediately got to work on the Baby Steps. The first month, they created a family budget complete with cash envelopes. At the end of the month, they had money left over. “I was mad because of all the years we wasted,” she said. “I was mad because we had been married for 20 years, and had spent every dime we ever made. For the first time in two decades we had paid attention to our income, and the result was we had money left over. “Had we known about FPU earlier, and worked the Baby Steps sooner, our financial situation would have been so much different,” she said. It took 24 months, but the couple cleared all their debt. During that time, they also began coordinating FPU classes at their church. That was 14 years ago, and they haven’t stopped sharing the message since. In 2013, Dave presented them the Outstanding Coordinator award. To pay off the debt as fast as they could, Jon worked as a defense contractor so they could send his military retirement income straight to their debt snowball. While they had a decent income to slay their debt, they still had to make sacrifices. They cash-flowed their daughter’s college while paying down debt at the same time. With the weight of debt lifted, Jon and Dorothy were finally able to begin investing for the future. A future—unknown to them at the time—that would offer fulfilled dreams and unspeakable tragedy. 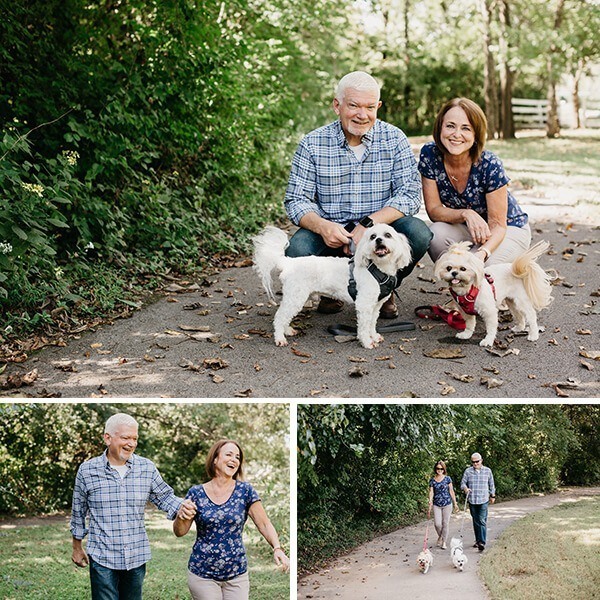 As soon as Jon and Dorothy were out of debt, they began investing 15% of their annual income into retirement. Now, 12 years later, they weighed their options for early retirement. They consulted their financial advisor to determine if they could pull the trigger. 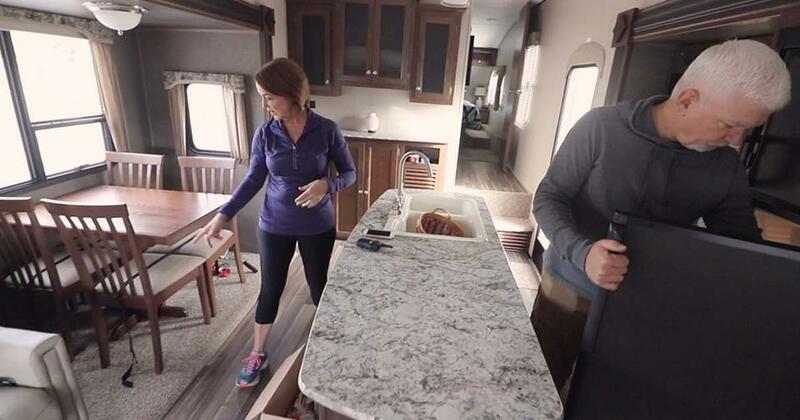 When they got the nod they needed, they sold their house and bought an RV. In 14 years, Jon and Dorothy went from a negative six-figure net worth, to a positive six-figure net worth. During that time, they built a nest egg that gave them options of when and how they could retire. The couple’s decision to retire this year was prompted by how much money they had saved,and the reality that life doesn’t last forever. Two years ago, Jon and Dorothy unexpectedly lost their 31-year-old son Daniel from complications of pneumonia. Daniel contracted sepsis and was in ICU for 11 days before he passed away. Experiencing serious loss put an entirely new spin on their retirement story, Dorothy said. “None of us is guaranteed tomorrow,” she said. “Daniel would want us to do this. He would be so proud of us. It’s been hard, no doubt. When I find pictures of him, I think how much I wish he were here to experience this with us. I know that no one is guaranteed tomorrow. That’s why we’re not going to wait,” Dorothy said. 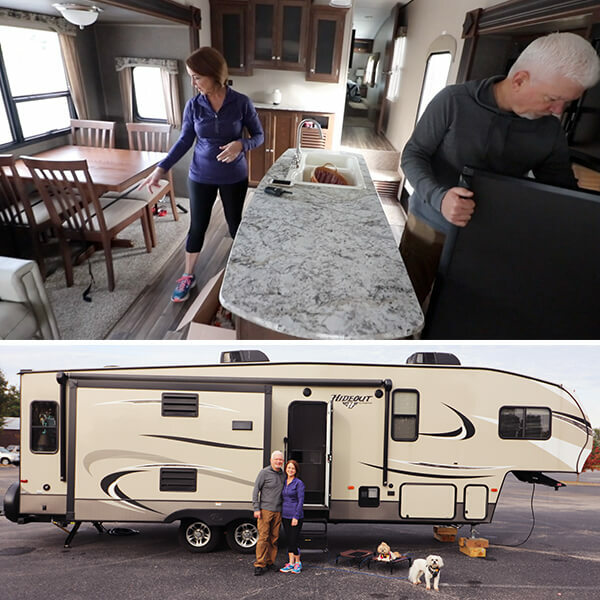 Traveling the nation in an RV was part of their retirement dream before they knew it could be a reality. Fifteen years ago, Dorothy created a vision book that included her goals in retirement: to become debt free and travel America in an RV. The vision book resurfaced this year when Dorothy was cleaning out her house to put it on the market. The couple has already mapped out their journey all the way through Easter, but the top priority is to take some time to heal. It’s never too late to be the hero of your own financial story. “I’d encourage people to determine what they want their retirement to look like,” Dorothy said. 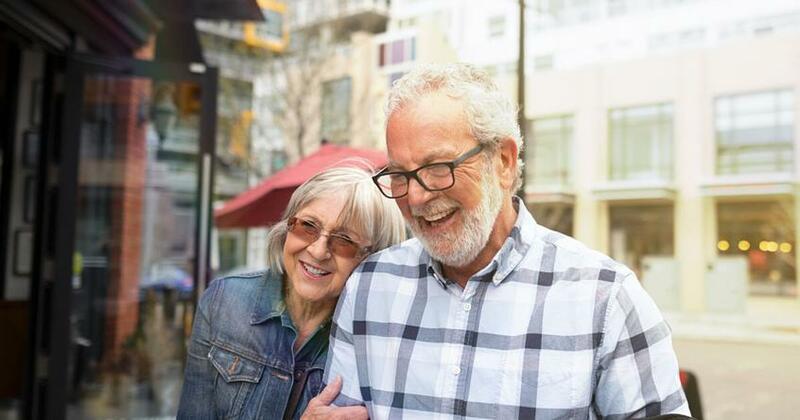 When planning for retirement, you don't have to go it alone. Contact a financial advisor — like Jon and Dorothy did — who can help you build out your retirement dream. In 14 years, Jon and Dorothy completely transformed their financial legacy. They followed the Baby Steps outlined in Dave Ramsey’s Financial Peace University. This resource has helped millions of Americans just like Jon and Dorothy get out of debt and save for retirement. We invite you to begin your personal journey to peace today. In the spirit of the upcoming holiday weekend, we asked Dave’s Facebook fans, “If you could retire anywhere in the world, where would it be?” One thing’s for sure: You dream big!